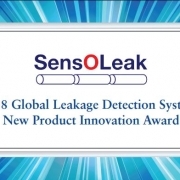 Sensoleak is honored to be one of ten recipients of this award in 2018. 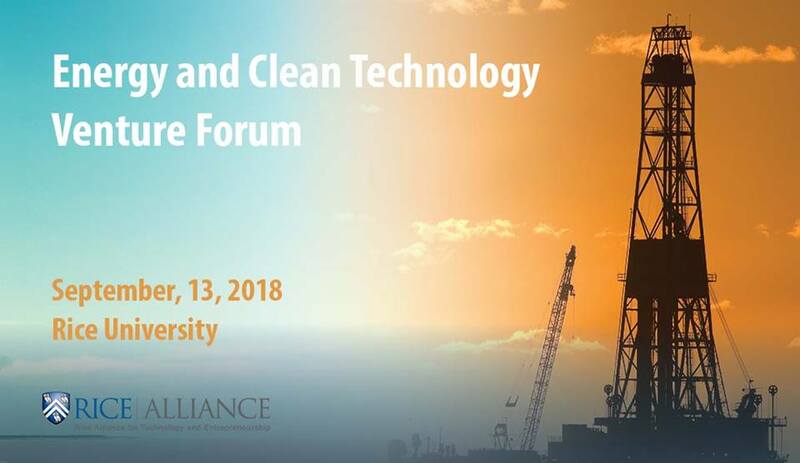 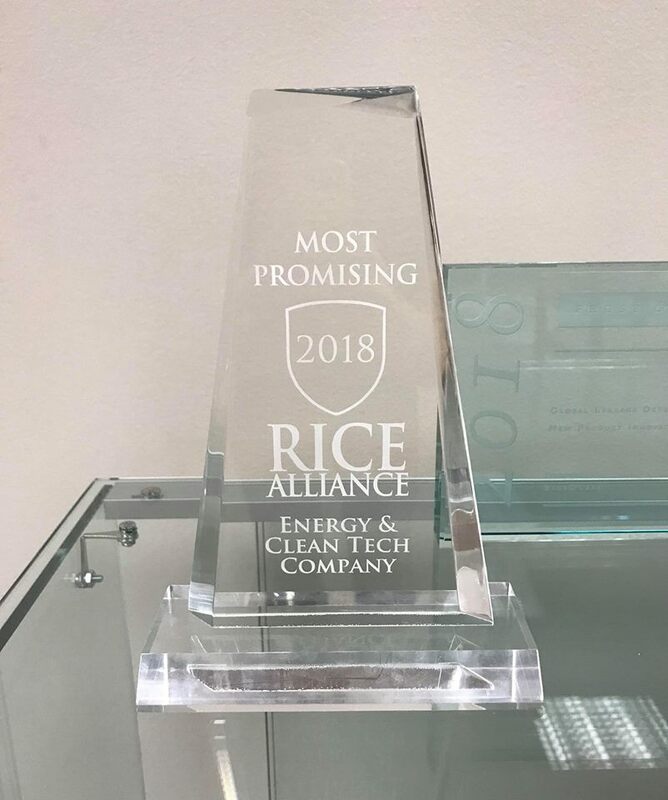 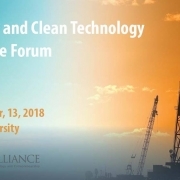 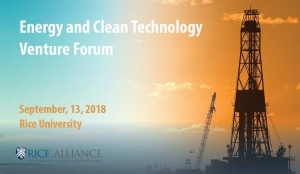 The Rice Alliance’s 16th Annual Energy and Clean Technology Venture Forum on September 13, 2018 is the largest energy and clean technology venture capital conference in the southwest. 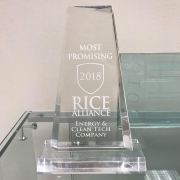 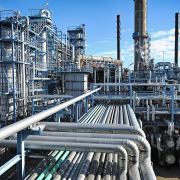 Shoshi Kaganovsky, an Israeli data scientist and entrepreneur who has been named one of the 20 most influential women in Israel, has moved the headquarters of SensoLeak, her disruptive new approach to pipeline leak prevention and detection, to Houston. 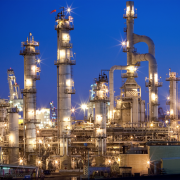 SensoLeak, led by 32-year-old founder and CEO Shoshi Kaganovsky, recently moved its headquarters from Israel to Houston, according to a press release.